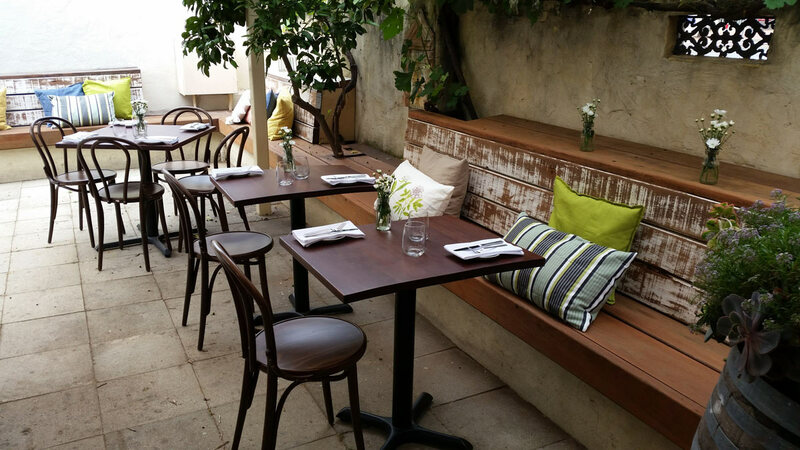 Finding a decent restaurant outside of the main dining areas of Perth can often be a gamble. 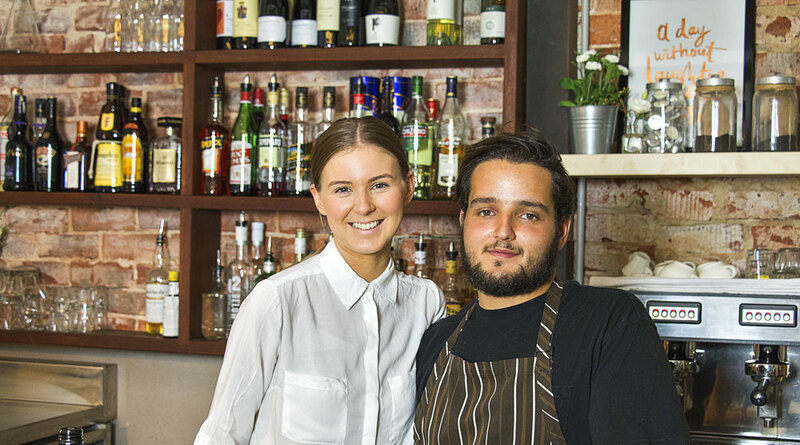 Luckily, Cecchi's is a definite winner, a fantastic hidden gem tucked away in Inglewood, just north-east of foodie-favourite suburb Mount Lawley. Go there for: To impress your partner or friends with an intimate setting restaurant. Owned and operated by proud husband-wife team Mark and Kylee Cecchi, childhood sweethearts who married in March 2015. Kylee runs the front of house is and displays a type of hospitality that truly makes you feel as if you are stepping into a friends dining room. 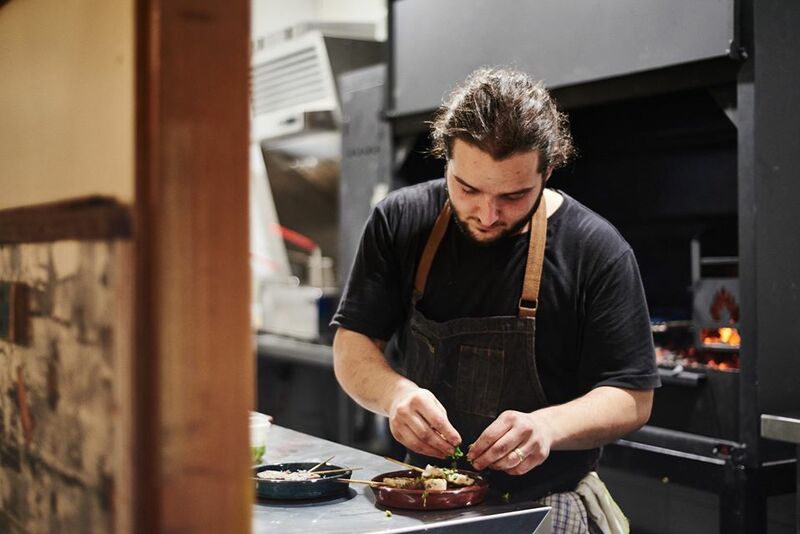 Head Chef Mark Cecchi draws on his Italian heritage and experience in fine dining restaurants in both Italy and Australia to create Cecchi's casual fine dining menu. A highly rated restaurant, Cecchi's is the perfect restaurant to take a first date, have a family gathering or a business dinner.